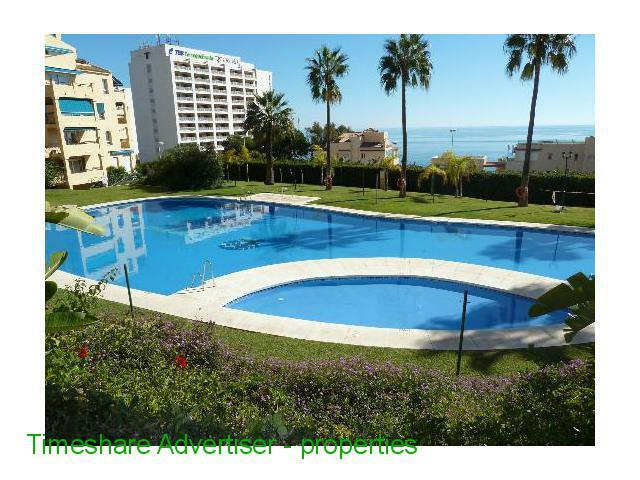 Located on the coast of Benalmádena, just 500 meters from nearest beach, opposite the famous Torrequebrada casino and a golf course with 18 holes. 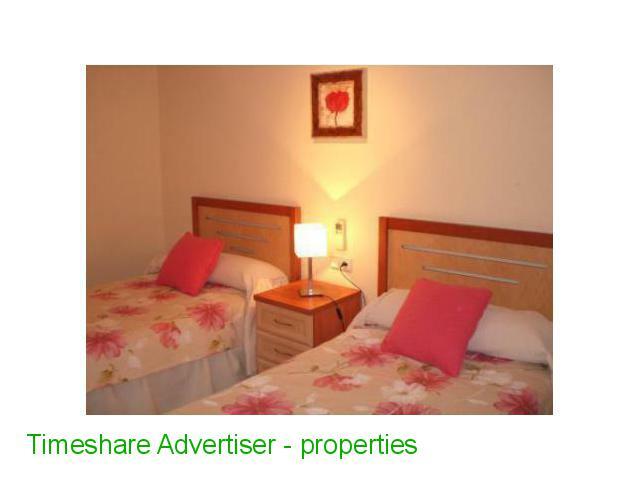 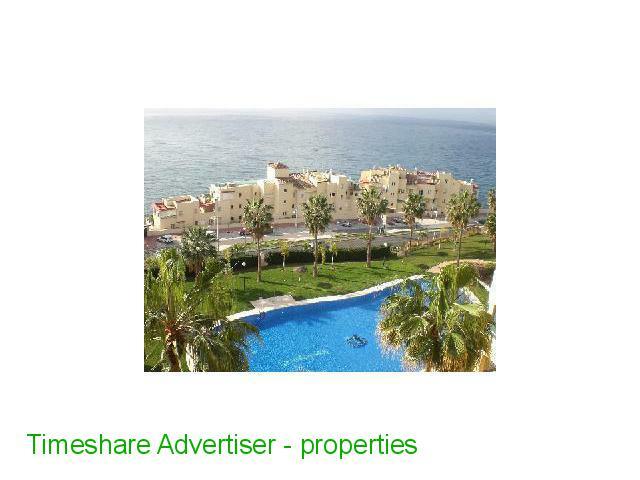 Fully furnished, 2 bedrooms, washing machine, TV, nice balcony overlooking the sea. 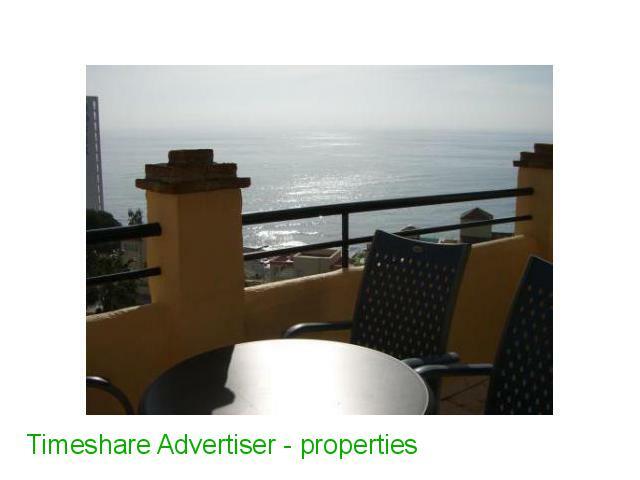 Bus stop 50 meters one very regular schedule, ideal for touring the coast from Marbella to Malaga. 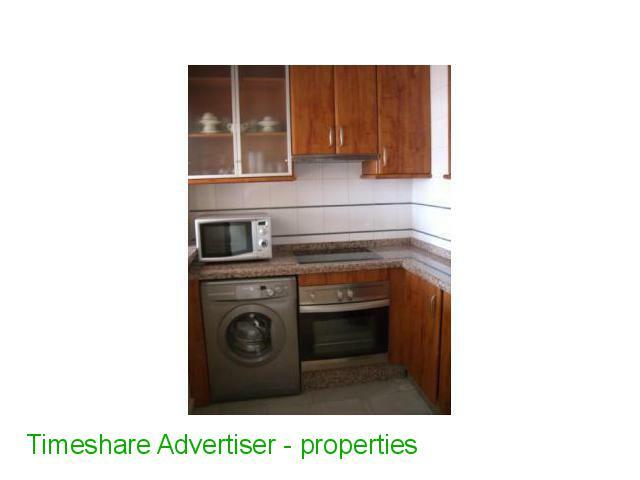 Available for sale and rental, contact MercaTimeshare.